The following build was built in Taiwan. Prices may vary, selected default PCPartPicker price for your convenience. Long story ahead! Thought it was an interesting journey; hope ya'll enjoy. OKAY! I haven't built a nice gaming rig in a while. I built this for one of my classmates who was looking to get a new computer. Now, this one was interesting. Instead of giving me the budget for the PC itself, he also stated that he wanted peripherals along with the build, with 2 monitors as well. The budget was $55,000 TWD, roughly $1,650 USD. These particular requirements made the build especially hard to plan out. 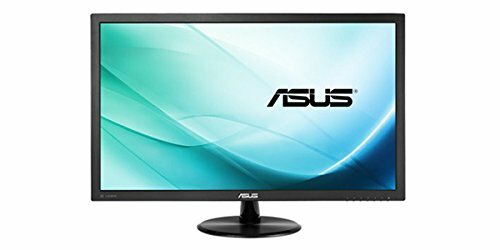 I had to consider what monitor to use, what SSD to use, what generation of CPU to use. Now, here comes the tricky part. I was a fool and did not order any of the parts a week ahead, all 4770s/4790s were all sold out. Great, now I'd have to go with 6th gen processor. I didn't go with them in the first place because I was afraid that there might be troubles and mobos are gonna be slightly more expensive - I was partially right, keep reading. So, I picked up most of the essential parts at a local computer part store. There were plenty, I just chose one of them that I knew had 6700s lying around for sure. I didn't wanna go to another store so I just grabbed what they had and got the following. Went to another shop and wandered around, grabbed 2 average monitors around the $150 price tag. My classmate chose all the Razer peripherals, classy. 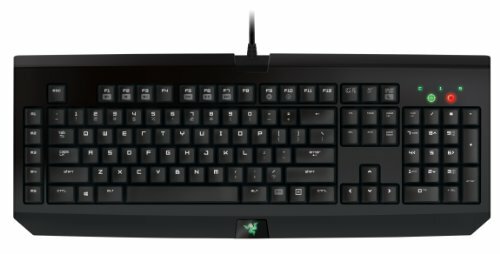 Though I personally am not a fan of Razer's product, I'm not the one getting the computer here. We all took the parts to my classmate's new home. You'd think I'd be ready for building, nope. I was wrong. More troubles ahead. I put everything together quickly, and when I was about to screw in the motherboard - I realized that he didn't have screwdrivers lying around. So I had to go take a 20 minutes walk just to buy some new screwdrivers. I did not bring mine because I thought he had, at least, one at his place. After all that, I finally put everything together in the case. Power on. No signal. It was quite a shocking moment, you'd think that everything would go right after all that trouble. No, it wouldn't POST at all. It simply boot looped, again, and again. I sat there for an hour trying to figure out what was going on. I re-seated the CPU and the RAM. Checked on the power, it just wouldn't POST. It was 5 PM, it was getting late. We decided to take a cab and go back to the store where I picked all the parts from and see what was going on. I was exhausted at that point. So it turns out that IF you're getting a new board with a very new BIOS version, there might be a chance that any RAM with XMP profile might not work. You don't even need to apply it and it will just straight up NOT boot. The clerk did a BIOS update for me, and it POSTed perfectly afterward. I could normally do this myself but this was a rather cheap Gigabyte board, meaning that there were no onboard error code diagnosis, no USB BIOS Flashback like higher-end ASUS boards, and I didn't have any standard DDR4 RAM lying around. Anyways, now that it POSTed. I installed several drivers and called it a day. You'd think that it'd be all over now, right? No, our journey went on the next day. The PSU got obnoxiously loud, like, REALLY LOUD. We're talking Intel stock fan ramping up at full speed loud. Or even louder. Also, one of the monitors was a defect unit. Great. So again, we had to take all the parts back to the shop. 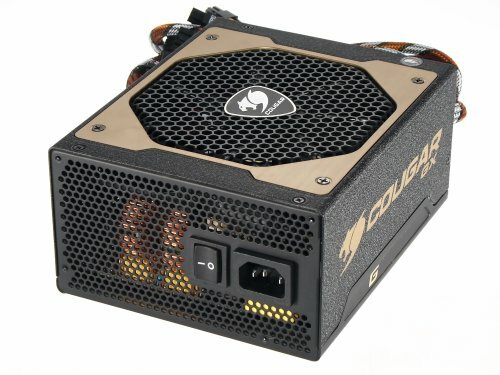 The parts store quickly replaced us with a Cougar 1050W PSU with no extra charge. It was a nice deal IMO either way. 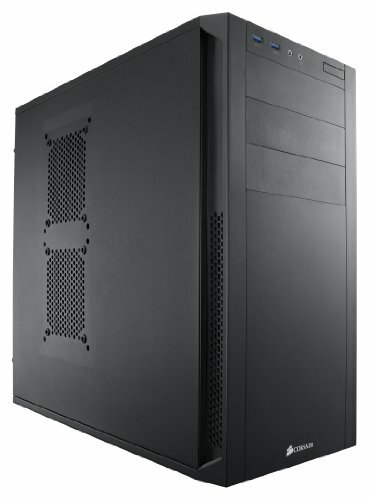 1050W was considered more future proof to me and it had a 5-year warranty, why not right? Despite the brand 'Cougar' bothered me slightly. Anyways, we took the monitors, got a new replacement. Finally, went back home, installed everything. HOLY **** THAT TOOK FOREVER IT SEEMED. TL;DR XMP profile could cause boot loop on several H series motherboard with early BIOS firmware. I also got lots of defect units, I should get a lottery ticket. This was posted right after all the trouble. I haven't had time to dial any overclocks on the 970 yet. Maybe sometimes later. Overclocking is not exactly a priority with this build. I also didn't do any fancy cable management since the 200R really isn't exactly good at it and my classmate didn't mind. Anyways, I'd like to hear what you think about this story and the build itself. 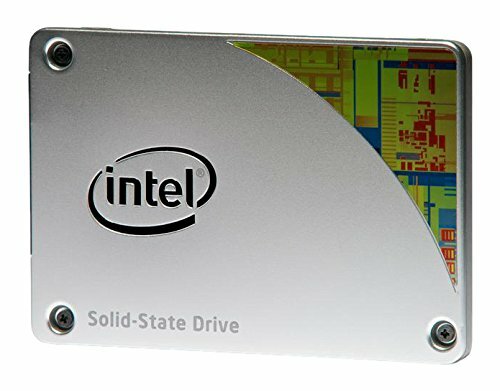 I didn't look up this particular series of SSD from Intel before buying, I'm assuming it's a budget SSD with the performance. Having used this case for roughly 2 years, I would certainly suggest this budget case to anyone who doesn't care about the looks. If you care about the look and budget, take a look at the SPEC-03 instead. Anyways, putting all of these components together in this case was a breeze. However, there were many issues as well. Let's start with the most basic, the build quality. The build quality was 'okay,' I felt like I was using a case that's 30~40 bucks, though. Due to the amount of plastic used inside the build; you can really tell that it's a budget case just by inspecting the plastic front panel. Next up, cable management. Cable management is just as challenging as an HTPC case using this. You have a few cable tie points, that's good. However, it's like no matter what you do, your cables are always going to be a mess in this case. Even if you try to tie and tuck away all of the cables and it still wouldn't help. At last, something you probably wouldn't consider when using a budget case. Water cooling potential. This thing by default only supports a 120mm rad in the back or at top. A 240mm rad is possible on the top but you need to make sure that it's thin enough that it doesn't screw with the motherboard clearance. A 240mm or 280mm rad might work if you drill a couple of holes on top of it which is what I did. In the end, it is an 'alright' entry level case, I would have given it a 3.5/5 if possible. The lack of cable management ability was really what killed it for me. But hey, if you're not that into aesthetic, this will do just fine. With the price I was expecting something ridiculous in the package. I was sort of right with its worrisome packaging around the unit itself. It didn't come with a cable pouch unlike any other modular power supply like the G Series 550W from Seasonic. But hey, that price for 1050W, 80+ Gold, 5 year warranty, I suppose I'm fine with it. Not particularly surprised by this. 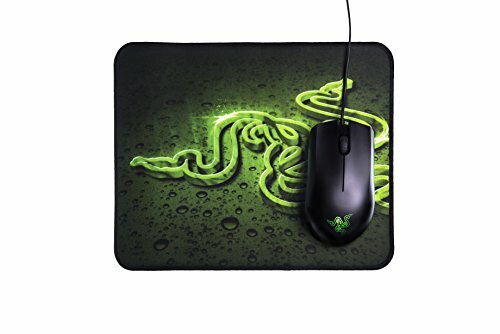 It really is just your average mouse with a mousepad included. 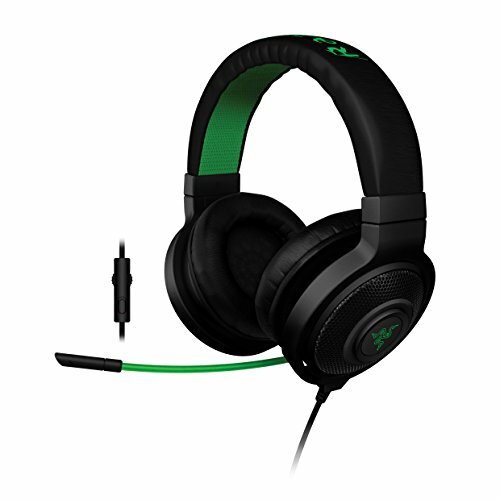 I'd rather save up for a G502 or heck, a G300S. Yes, as said in the description. I originally opted for the 550W from Seasonic, that one had issue. All they have at the moment was the 1050W PSU to replace my purchase. I thought eh, why not, should be fine so I grabbed that. The Seasonic definitely felt more premium, though. Average? No this is generic. Actually yeah, that title might be better. 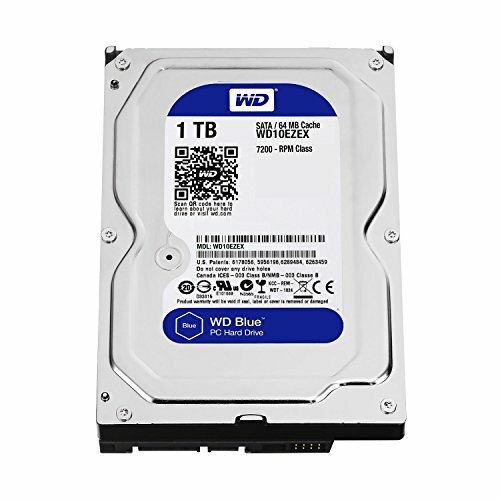 It's pretty much every 1000 to 1500 dollars build. I've recently bought all the parts to my build and my motherboard happens to be the same as your motherboard. I bought DDR4-2400 RAM, because it was cheap, but reading your trouble with the XMP Profile, it makes me want to return the RAM for one that's rated at 2133. Do you think I should take the risk and try? Or return it now while it's still unopened? It's gonna be random. You'll have chance of getting an early release of the BIOS or get lucky and have the latest one. You could always try, though. Hey. So I just put together my build and was able to get power to the motherboard; however, the CPU fan never spun (the GPU fan did spin), and my monitor never received signal. Was this the case when you put together this build as well? Thanks! Sort of, it never POSTed and kept boot looping. Did your CPU fan ever spin? Yes, but I very much doubt it's any different from mine. Of course I considered the 88R, but I couldn't find it anywhere in Taiwan.